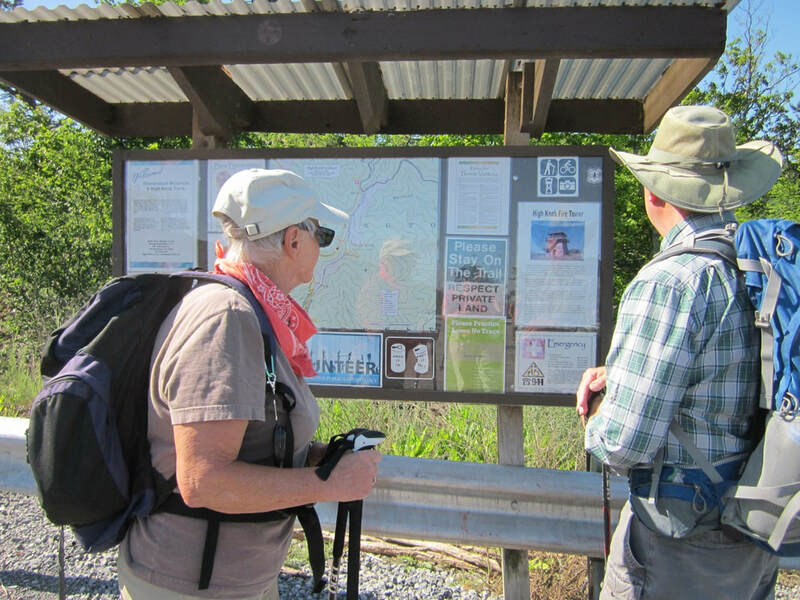 Trailhead: from Harrisonburg, head 22 miles west on Rt. 33 into the George Washington National Forest. Park at the lot on the left just beyond the crest of Shenandoah Mountain, about a mile past Switzer Lake. 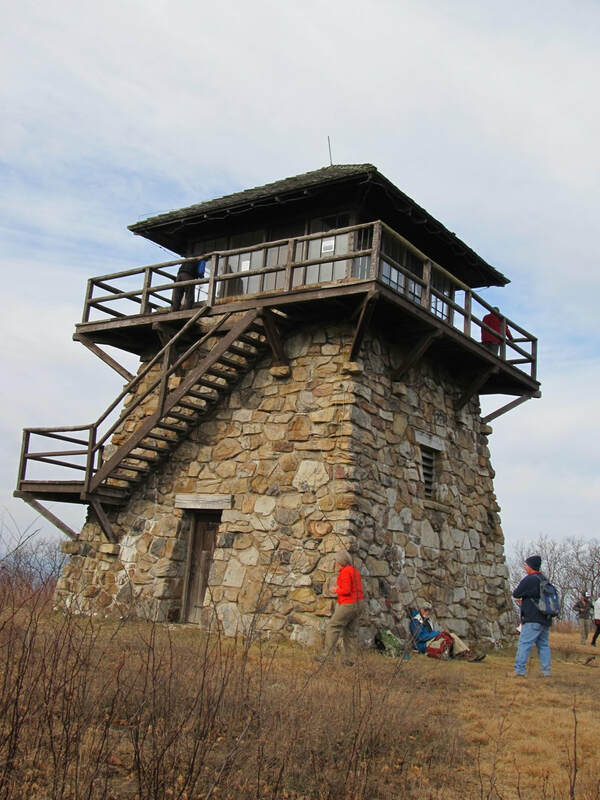 The Hike: From the kiosk in the parking lot, follow Shenandoah Mountain Trail south for .8 mile to the junction with High Knob Trail. Turn left on High Knob Trail and hike .2 mile to a forest road. Turn right on the road and walk .1 mile. 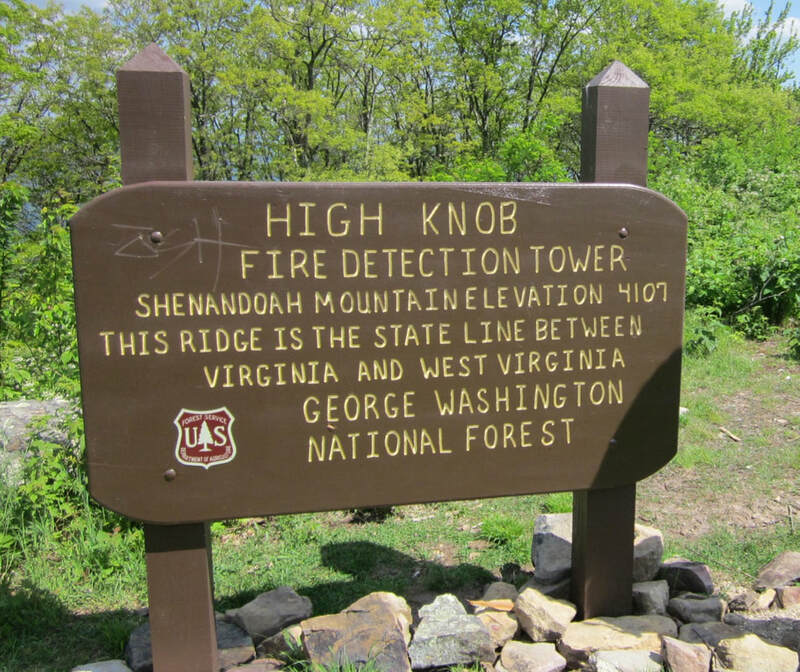 Turn left to continue on High Knob Trail for .3 mile to the tower. 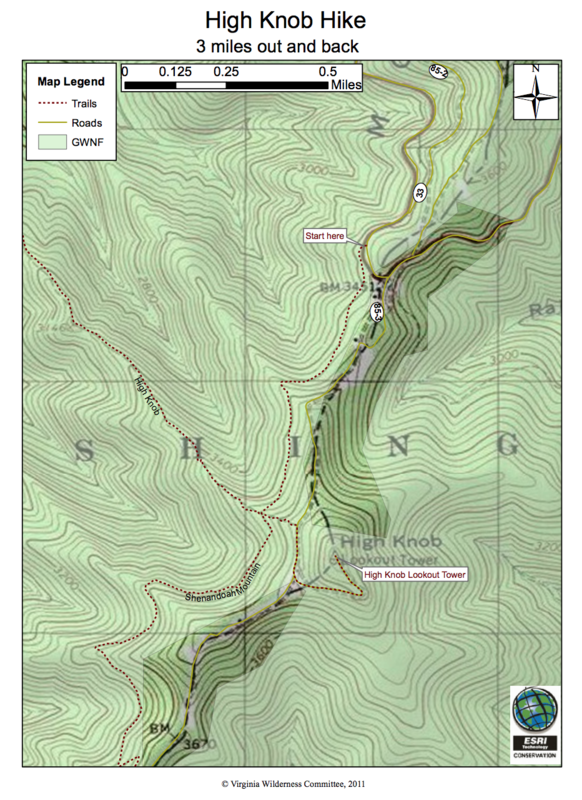 Stay on the yellow-blazed trail and avoid trespassing on private land. 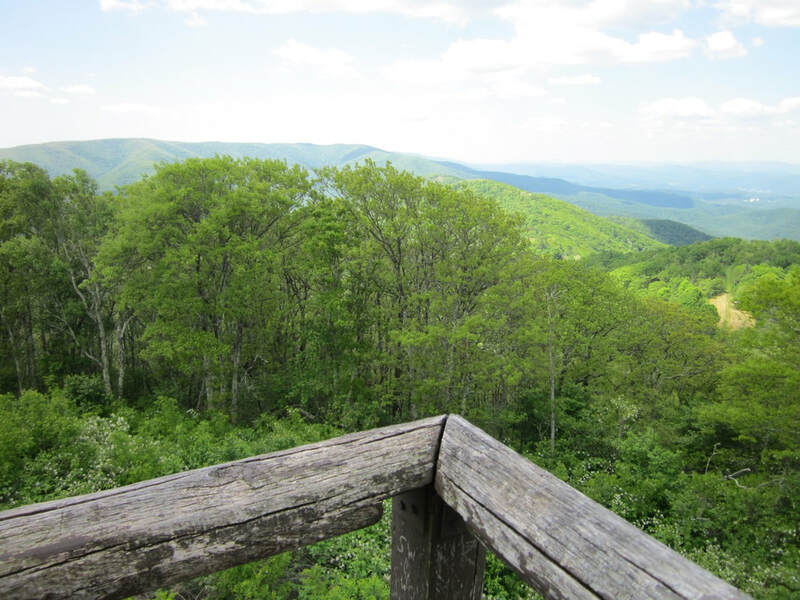 Cow Knob – About 10 miles away, another fire tower used to stand here. Clearings and Meadows – These were developed by private sportsmen groups as wildlife food clearings.